Marshall amps were kind enough to send Cornwall Guitar Lessons some Marshall posters, stickers and brochures for CGL students. 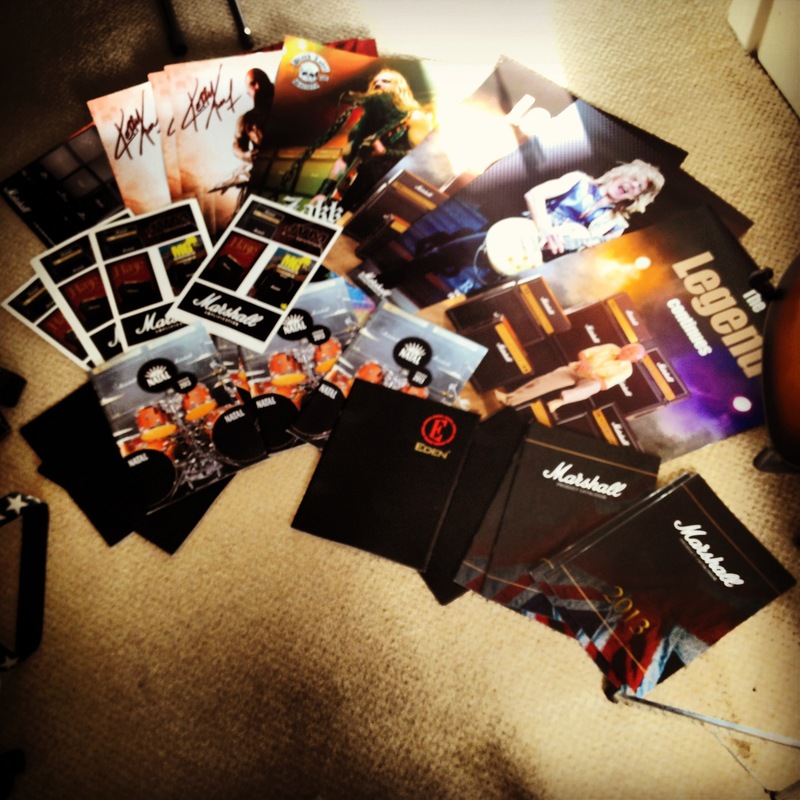 If you would like to take any of the FREE Marshall goodies home just ask in your next guitar lesson. So guys and gals, a quick update on my availability at Trevada music. I am currently teaching there on Tuesdays, Thursdays and Saturdays. I have some scattered slots available on both Thursday and Saturday. At the minute Tuesday is fully booked, but if this is the most suitable day for you then please get in touch to go on the CGL waiting list.